Volvo has just launched the new XC60 in India for Rs 55.90 Lakhs. Does it have what it takes to be an industry leader and beat the Germans in their own game, we find out in our test drive review! Volvo is once again ready with a new product launch, just before the year ends. Volvo earlier launched the V90 Cross Country and the S60 Polestar this year – two very different products from the usual Volvo portfolio. This time, though, the Swede manufacturer has launched the updated XC60 at Rs 55.90 Lakhs in India. Now one might mistake it for the bigger XC90, but it is the new XC60 SUV. Does the new Volvo XC60 have what it takes to be an industry leader and beat the Germans in their own game, we find out? 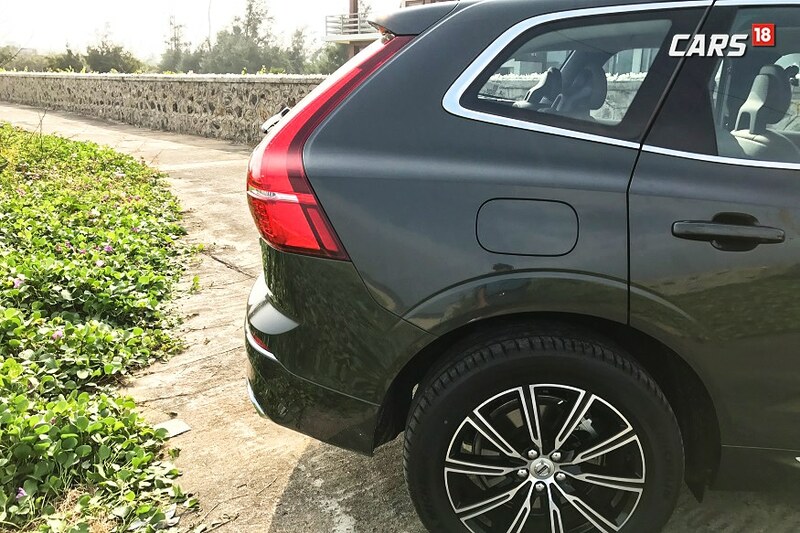 The design of the new Volvo XC60 is as charming as it was earlier, especially the tail end that retains the protruded rear section of the outgoing car, although in a cleaner way. 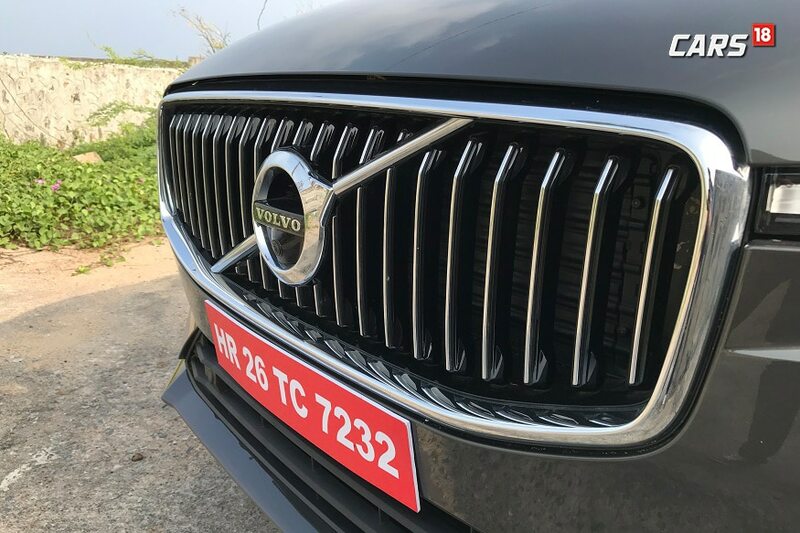 From the front, the car looks desirable and gets the same fascia as the rest of the Volvo cars, including the Thor Hammer styled headlights and 23 slat vertical chrome grille. The side section gets the large and clean 19 inch alloys along with a distinctive D pillar. Overall, the Volvo XC60 looks like a perfect urban friendly SUV and not a large SUV. It is the cabin of the new Volvo XC60 where all the fun lies. The cabin gets top notch fit and finish material and Nappa leather seats. Volvo has bombarded the XC60 with all the possible features one can think of, putting it leagues ahead of the competition. 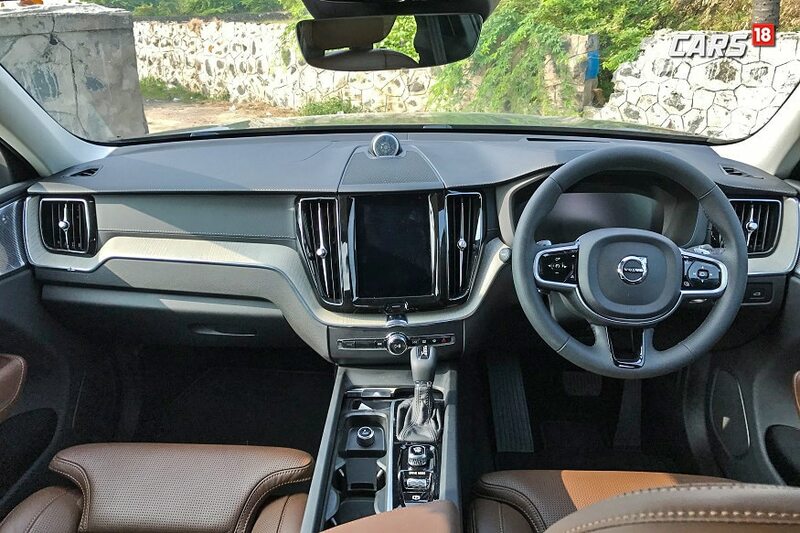 The 3 things we particularly liked about the Volvo XC60 was the front massage seats, panoramic sunroof and all-four ventilated seats, making it the only car in the segment to have all these functions. 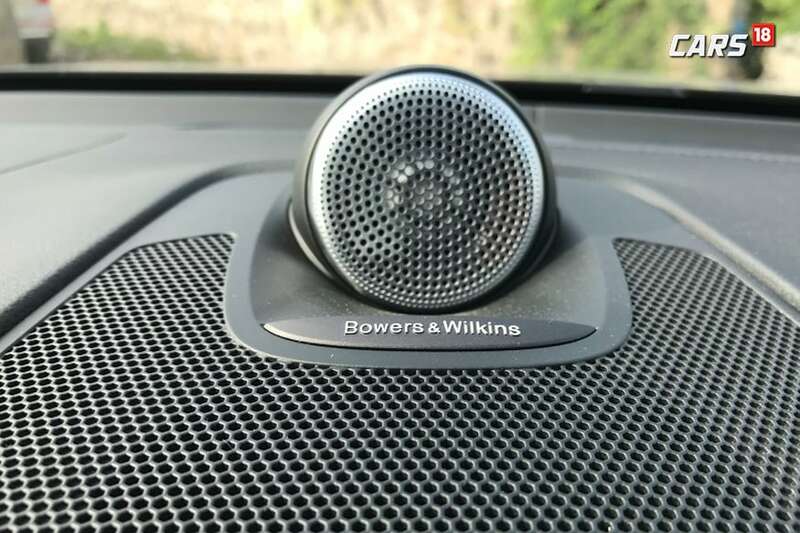 Apart from it, the 12.3-inch touchscreen system, that pretty much control everything in the cabin is supported by a brilliant sounding Bowers and Wilkins sound system. 360 parking, semi-automatic parking, adaptive cruise control, auto hold function are some of the features that XC60 offers as standard. The rear seat passengers get their own touch based system for AC control and have ample leg room for comfortable journey. The seats can be electronically folded to add space to the already spacious boot space that gets an electronically controlled tail gate. While Volvo is upshifting its image from being the manufacturer of safe cars only, to being a manufacturer of luxury and good looking cars, safety is still a priority for the Swede brand, which makes it leaps ahead of its rival. The Volvo XC60 is yet another feather in the cap for Volvo, as the SUV gets more added safety tech than previously launched Volvos. From Pilot assist to distance alert, lane mitigation, city safety with steering support, lane keeping aid, driver alert, road sign information, and automatic braking, the list is endless. We particularly loved the road sign indication on the instrument panel and Heads up display that indicates the speed limit on a particular road, along with the road signs such as the ‘School ahead alert’. This function works well with GPS and can inform you beforehand, to slow down the speed. 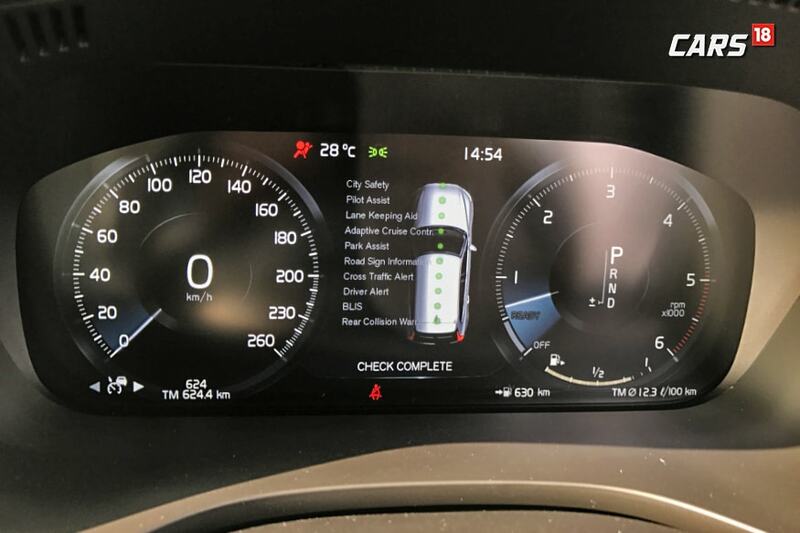 Also, the side view mirrors on both the sides get a distance alert indicator that alerts the driver when a car from the rear is approaching and reaches close to your car. The tech is called Blind Spot Indicator and goes a step ahead by informing the driver if the car leaves its lane, with a vehicle in the rear. The new Volvo XC60 will be offered with only 1 engine in India – the D5 unit. The 2.0-litre engine produces 235 horses and 480 Nm of torque, coupled with an 8 speed automatic transmission. There’s also an All-wheel drive to support the SUV character of the XC60. 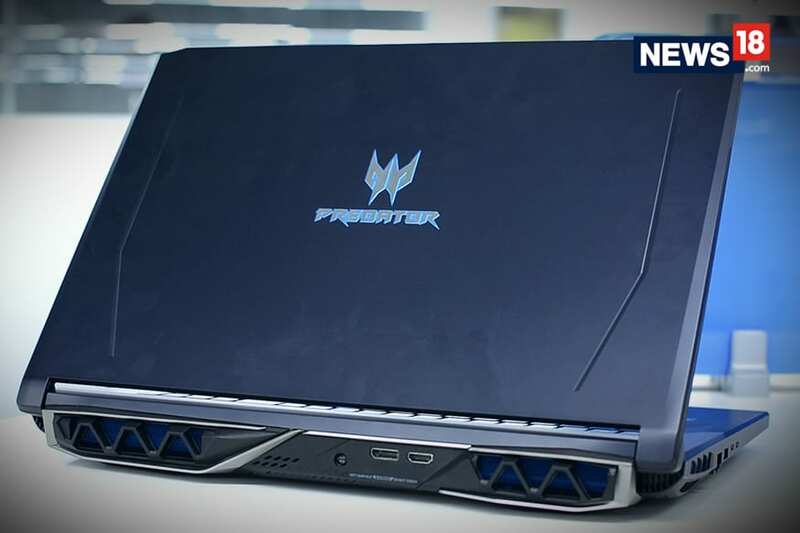 The engine is peppy and has enough go-to torque throughout the rev range. Volvo has improved its driving dynamics a lot and the XC60 feels right on the top of its game. 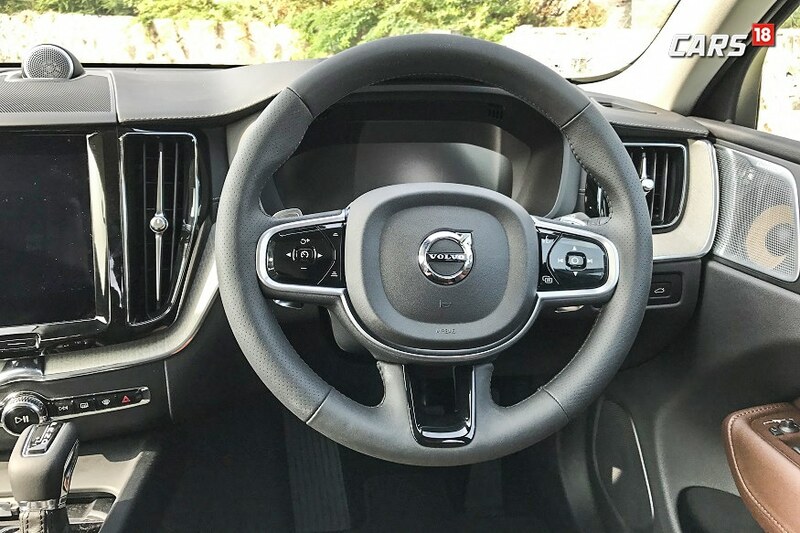 There’s also the drive modes to support the massive torque-assisted engine and one can choose from 4 modes, including comfort and sports to customize the car according to the driving style. Apart from tuning the output, the air suspension also modulates the height of the car. If you love pushing the car through the higher rev range, steering mounted paddle shifters will come handy. The steering felt a little light for the initial few minutes, but once you are around corners, you will realize how agile and responsive it is. The ride quality is superb and with 223 mm ground clearance, the Volvo XC60 eats up all sorts of bad patches on the road. We couldn’t take the car for off-roading, but we are pretty sure it can take on any terrain bang-on. Overall, the car left us mighty impressed with it driving dynamics and performance. With every new product launched in India, Volvo is getting better and better in its own game. The new Volvo XC60 offers a right mix of safety, luxury, looks and drive-ability. 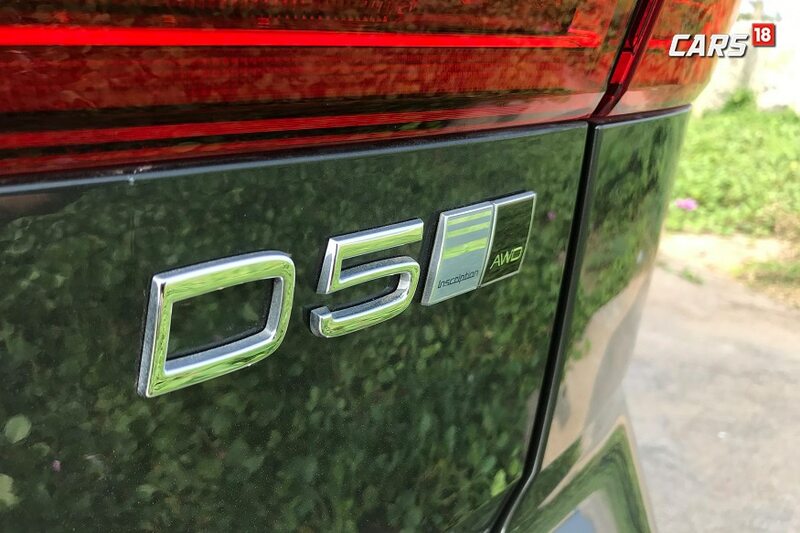 While some may complain about the lack of punch in the diesel motor, but that’s the way Volvo has tuned its D5 motor. The Volvo XC60 is not a race machine, but a refined luxury car and it behaves like one from the very beginning. A sure shot winner from Volvo, we would say!